Valentine’s Day is just 6 days away, are you ready? 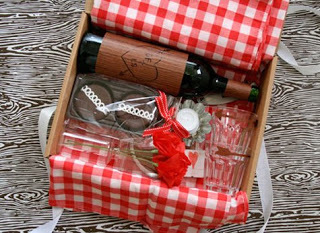 Here are a couple of cute ideas that you can do for your sweetie. It’s not a holiday that I go overboard with, but I do like to do little special things for the ones I love. 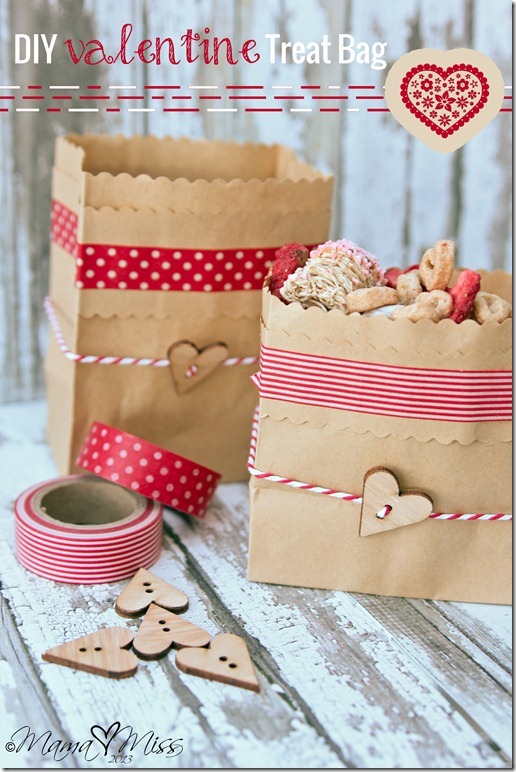 These little treat bags from Mama Miss are a fun way to share your love. You could take this idea and use it for just about any holiday. 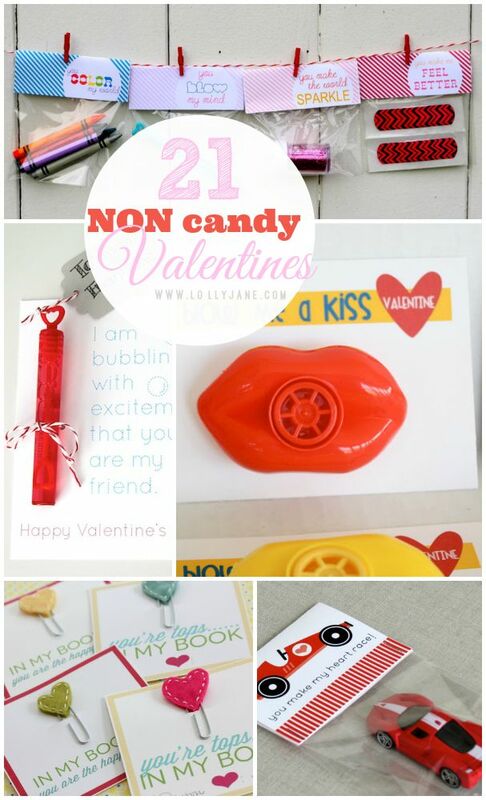 Party Perfect rounded up a bunch of Valentine ideas over on their blog. Take a look for something special to help celebrate. I like this Valentine’s Day wreath from Martha Stewart. 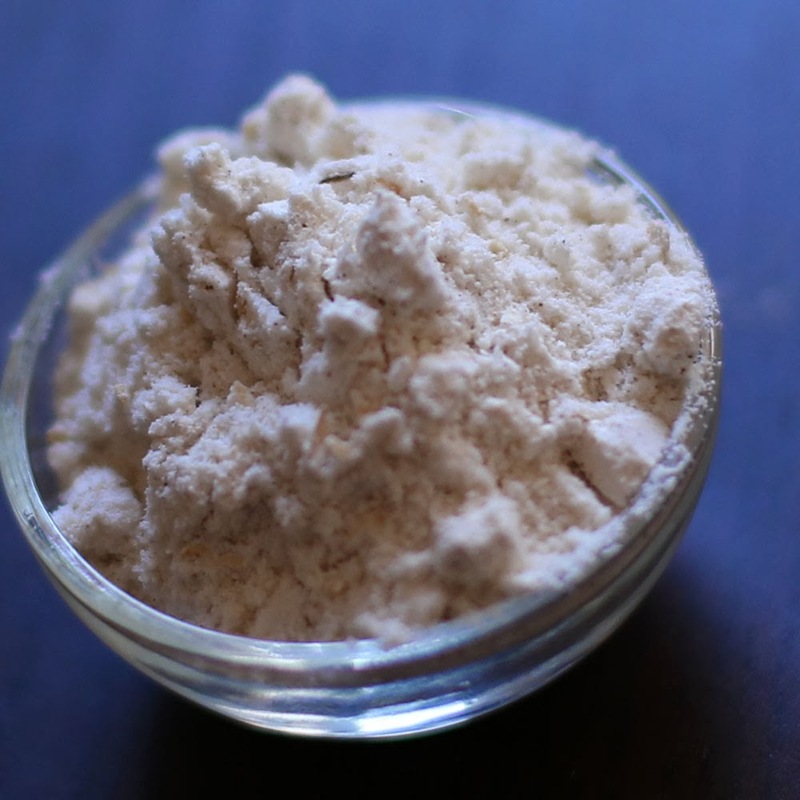 It is an easy idea and you could make it so many different ways. I like the red pistachios but you could use conversation heart candies, paper hearts, small dried roses, little pine cones, buttons and the list goes on. I think I would paint the whole heart not just the sides like Martha does. Valentine”s Day is a little over a month away and for us crafters it’s time to start thinking about what we want to do. My husband and I have been working on being constructive in our conversations. It is not that we are destructive, but at times we just forget how important it is to lift each other up. So with that in mind I have been pulling out ideas that will help me with little love notes to my husband. I am not a flowery speech kind of person so I need a little help. This first one is a paper airplane love not from Country Living. They have a download available so all you do is print it out and add your sweet sentiments. This cute Bee My Valentine display comes from How Does She. You can add your little love notes in the wire twist. I might see if I can come up with some fuzzy little bumble bees to add to it. I want to put this inside of my Valentine card, it really fits my husband and me. It is from Energizer Bunnies Mommy Reports. 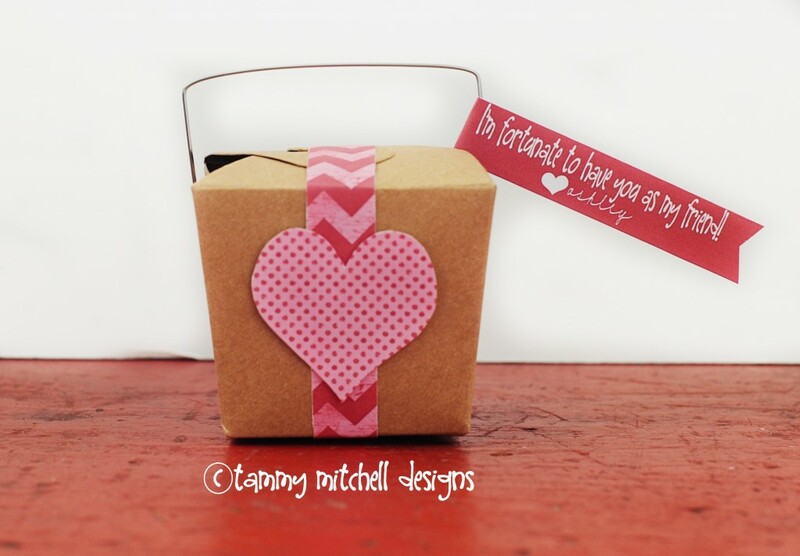 Lisa Storms has some sweet ideas for packing a Valentine lunch. This would be a fun surprise. I wasn’t going to post anything more about Valentines, but this one is so clever that I can’t help myself. 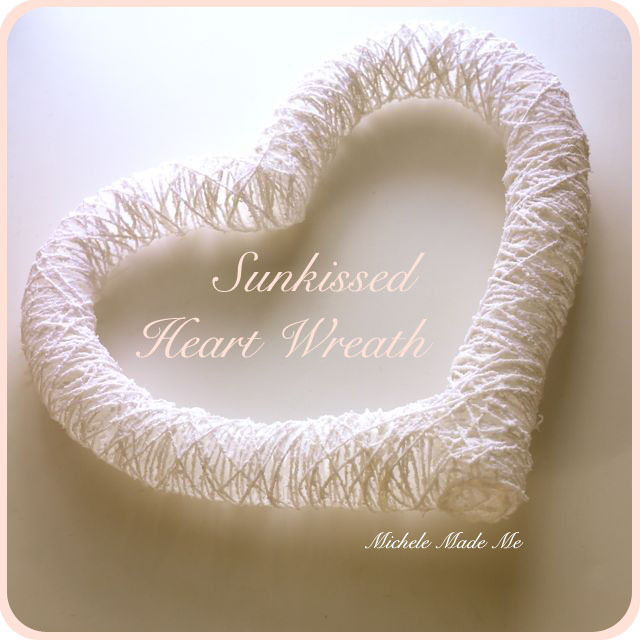 Michele Made Me shows you how to make a heart from glue, yarn and balloons. And it turns out beautiful. 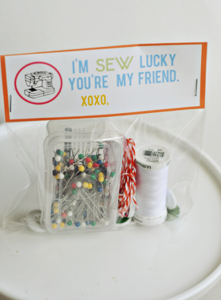 Do you have friend who is a seamstress? Here is a cute Valentine for her. (or him) Check it out at Thirty Handmade Days, free download for the label.